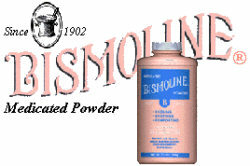 Bismoline Medicated Powder was developed over 100 years ago. 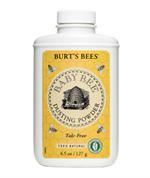 Formulated as a general-purpose medicated talcum powder, the product has not changed significantly since that time. It still coats skin with a protective film that aids in the prevention and relief of minor skin irritations. Bismolinehas a loyal following in much of northeastern United States. 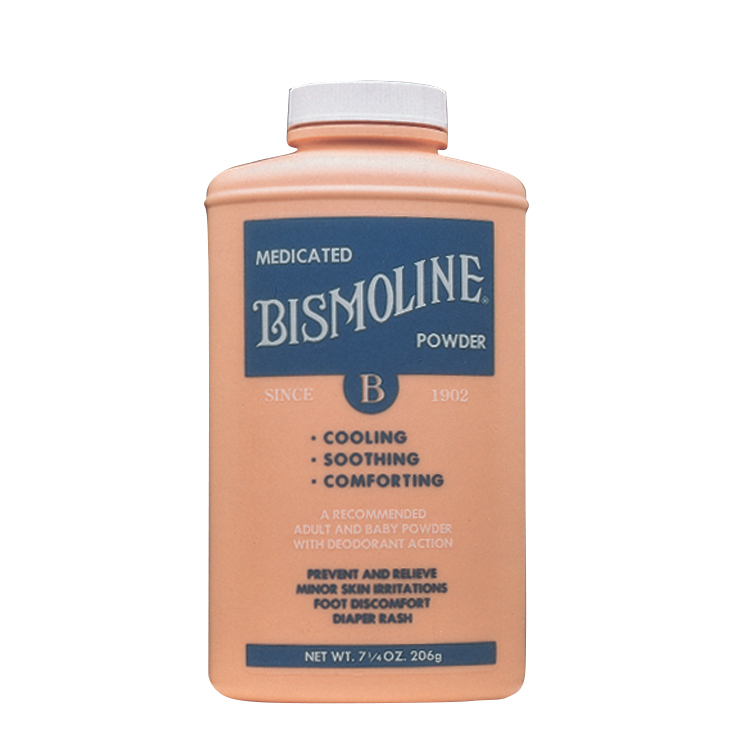 Bismoline Powder is designed to cool, soothe, and comfort tender skin. Shake Bismoline powder into your hand and smooth onto skin. Babies: Use Bismoline as an aid in the prevention of diaper rash and chafing. 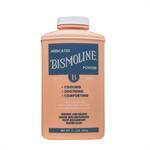 Bismoline can also for soothing and comforting prickly heat. Bismoline powder after each diaper change and bath to absorb moisture and provide protection against skin irritations. Adults: Bismoline is cooling, comforting and soothing to your skin.Use after every shower or bath to reduce irritation, chafing, itching, and wetness. Bismoline absorbs moisture and provides deodorant action keeping you dry and refreshed all day. 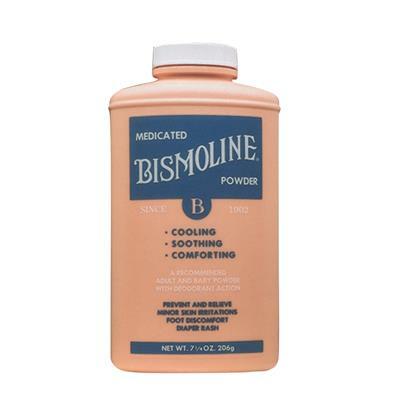 Bismoline powder relieves hot, itching feet and is used extensively as an aid in the treatment of athlete's foot. 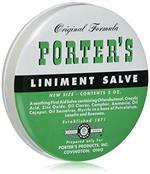 Use Bismoline powder daily on feet and inside shoes. Before using Bismoline, read directions on container. Use only as directed. Talc, boric acid, zinc oxide, bismuth subnitrate, magnesium carbonate, and fragrance. Bismoline Powder is proudly made in the USA.